She was arrested for voting in a presidential election. A century later, she received an honor usually reserved for presidents: getting her face on a U.S. coin. 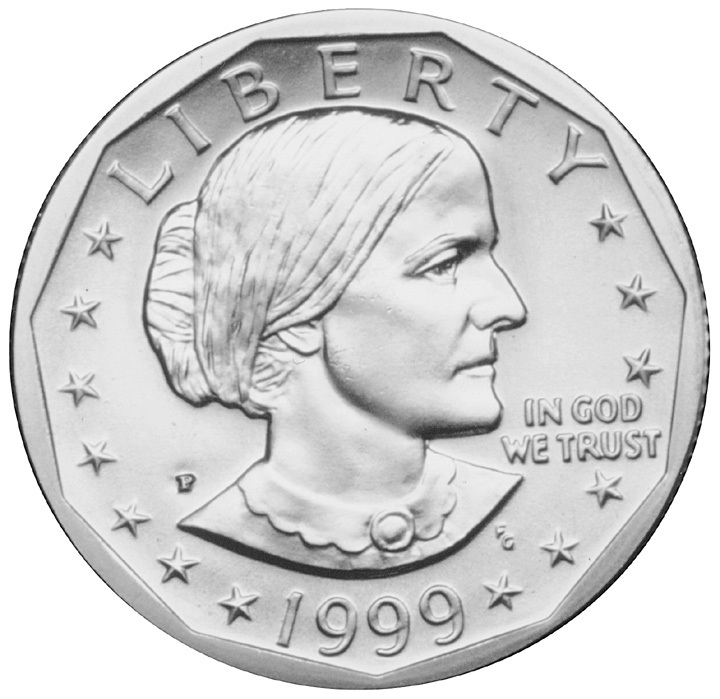 Susan B. Anthony was fined $100 for illegally voting. The fine was imposed on June 18th, 1873. On this date in 1928, Amelia Earhart became the first woman to fly in an aircraft across the Atlantic. Earhart wasn’t the pilot, but was a passenger. Exactly 55 years later, on June 18th, 1983, Sally Ride became the first American woman in space, aboard the shuttle Challenger. And it’s the birthday of a man known for singing about women named “Sally G,” “Michelle,” “Eleanor Rigby,” and “Lady Madonna.” Sir Paul McCartney was born on June 18th, 1942.